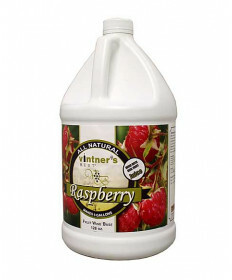 Vintner’s Best Fruit Wine Bases make five gallons of high quality fruit wine at 10% ABV. 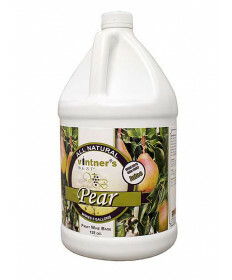 No acid adjustments are needed. 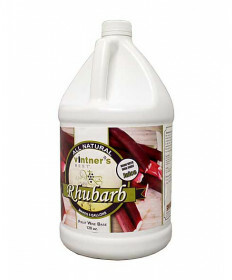 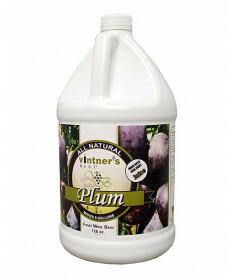 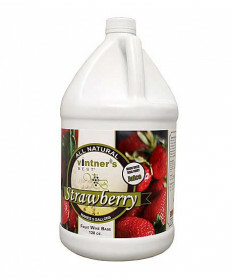 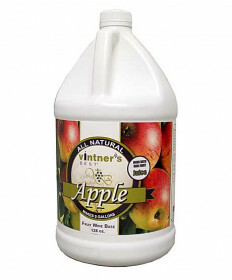 Simply dilute one gallon of Vintner’s Best Fruit Wine Base with four gallons of water, add a Fruit Wine Yeast of your choice and maybe some Yeast Nutrient to speed up the fermentation. 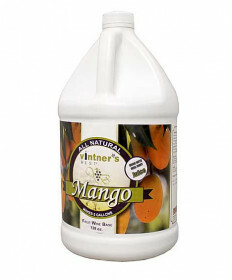 Whether you're new or a seasoned wine maker, you can easily craft delicious fruit wines that are sure to be a hit with friends and family using Vintner's Best Fruit Wine Bases. 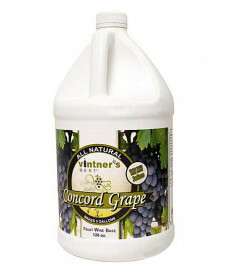 Contact Us if you have questions about any of our Vintners Best Fruit Wine Bases. 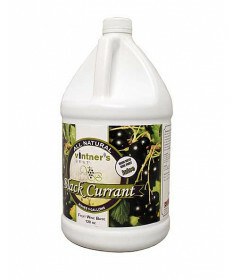 Black Currant Wine Base-128 oz.